The Stone Roses may not have the most sizable American fanbase – as evident by the “meh”-sized crowd at Coachella – but their reunion was heralded like a resurrection of Biblical proportions in their UK home. 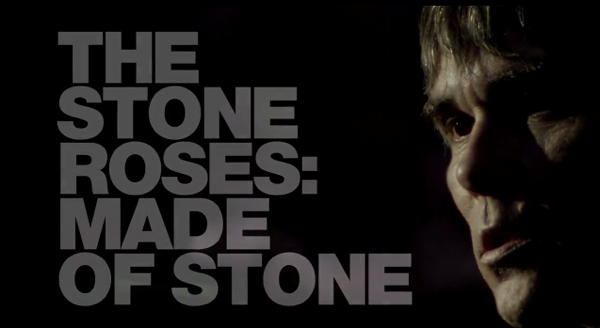 It makes sense, then, that the seminal Britpop quartet is the focus of a new documentary, The Stone Roses: Made of Stone. Made of Stone will premiere in Manchester on May 30th, where the band and director will be on hand as the event will be streamed into 100 cinemas across the UK. The film will then get a UK and Ireland wide-release on June 5th (no word on possible U.S. showings). 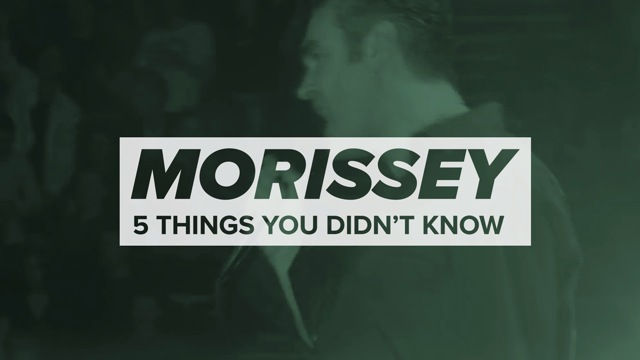 In the meantime, check out the film’s new trailer below — no matter where you live.